Moms pray. A lot. We bathe our children in prayer from the time we get the blessed news we’re expecting, to the time our children leave home. Actually, we never stop praying. Ever. From nurturing toddlers to teens, to encouraging young adults with families of their own, God leads parents to approach Heaven on behalf of their offspring. But how do we know God hears us? Does our heart-pouring really make a difference in our lives and in the lives of our children? 1 • The prayer of a righteous person is powerful and effective (James 5:16). To be honest, this verse used to bother me. I would inwardly lament, but I’m not righteous. So true! But God’s hearing my prayers doesn’t depend on my righteousness but on the righteousness of His Son. If Jesus is our Lord, God sees His Son’s precious blood over us—making us clean and pure. Jesus provided the way to the Father. What a relief! 2 • Therefore, brothers and sisters, since we have confidence to enter the Most Holy Place by the blood of Jesus…(Hebrews 10:19). Since we have confidence. Another reminder that the powerful, all-cleansing blood of Jesus makes prayer possible. Think about what happens as we pray. We enter the Most. Holy. Place. What an amazing gift and privilege. 3 • Because he bends down to listen, I will pray as long as I have breath (Psalm 116:2)! Oh, how I love this verse and the incredible image it provides. Our Lord bends down to listen to us—to our joys, heartaches, worship, and requests. Are we awestruck with love and gratitude? 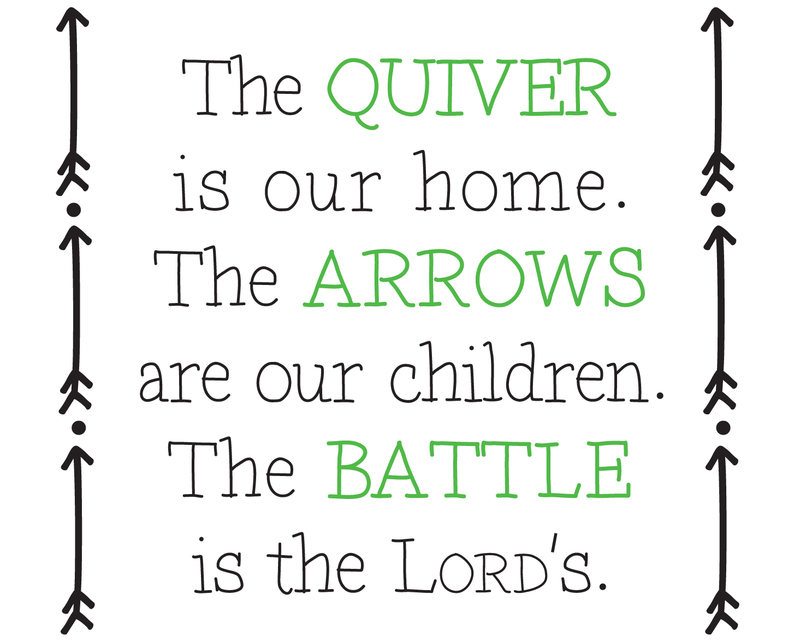 The peace we attain as we depend on the Lord’s guidance fills our homes with a calm, steady assurance. And what a privilege to teach our children that they, too, can approach their Lord with confidence. Are we modeling a life of constant and confident prayer? Rejoice always, pray without ceasing, give thanks in all circumstances; for this is the will of God in Christ Jesus for you. (1 Thessalonians 5:16-18). Beautiful, powerful verse … thank you for sharing! I so needed this reminder today! Thanks for sharing.